Now, the latest update is that senior hero Jagapathi Babu is going to do a voice-over for Balakrishnudu. 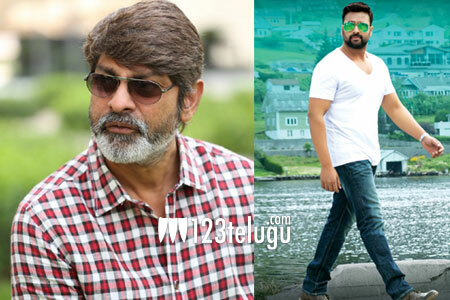 In fact, this action-packed faction drama starts off with Jagapathi Babu’s energetic voice. Produced by B Mahendra Babu, Musunuru Vamsi and Sri Vinod Nandamuri under Saraschandrikaa Visionary Motion Pictures and Maya Bazar Movies respectively, Balakrishnudu is directed by debutant Pavan Mallela. Regina Cassandra is the film’s leading lady and Manisharma is the music composer.